The Pol Roger family takes extreme pride in more than 160 years producing some of world's finest Champagne. 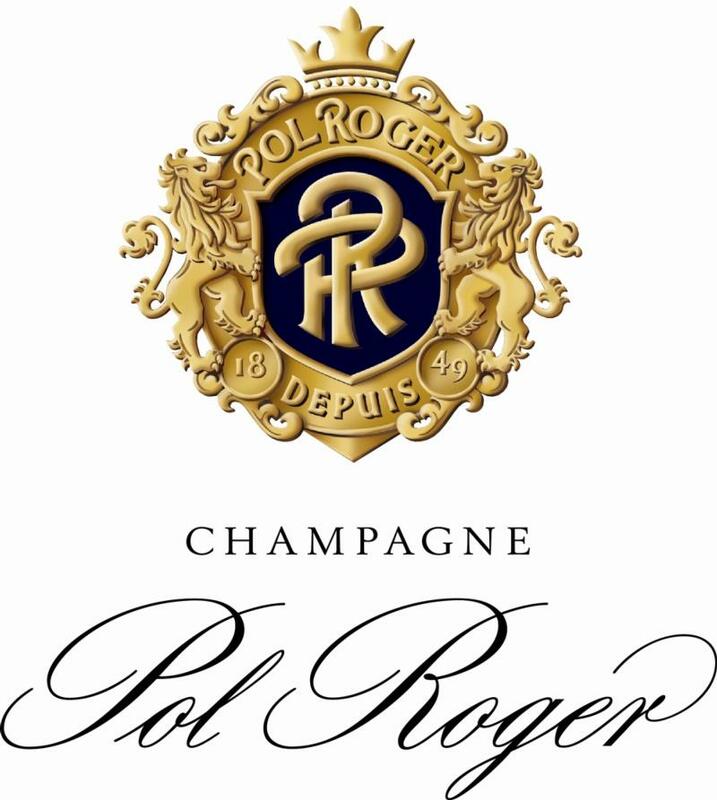 Founded in 1849, Pol Roger is one of only a few Grande Marque Champagne houses that remains family owned and operated. Pol Roger owns close to 50% of the vineyards used for their Champagne production, a true rarity in this region of large firms. Using strict guidelines, grapes are sourced exclusively from 1er and Grand Cru vineyards that rate at an average of 95 points on the Échelle des Crus classification system. (In each vintage, the Échelle des Crus system, or ladder of growths, operates on a percentile basis to fix grape prices of each cru, or delimited vineyard area in the Champagne appellation; Pol Roger's vineyards, therefore, rank close to the highest quality possible among the Grande Marque Champagne houses.) Prior to final blending each lot is aged on its own, separated by village, vineyard, grower and grape variety. Once blended, each bottle of Champagne Pol Roger is hand riddled in the cellars deep below the Epernay château. In effect, each bottle of Cuvée Champagne is hand-made. Pol Roger Champagnes are the marriage of power and elegance. "Pol Roger is the 'gentlemen's' Champagne," as Jean-Paul Kauffman wrote in 'Voyage en Champagne'. "It is not surprising, therefore, that Winston Churchill, and even the British royal family should have made it their favorite over the years. This refinement reflects a whole lifestyle. It is also a source of infinite pleasure. Pol Roger Champagne has a soul, created by the union of a family's spirit and the character of a vineyard." James Suckling 95 “Some reductive meaty notes of bacon fat and flint, with lemon cream and butter too, as well as a light forest berry edge and toasted hazelnuts. The palate has attractive lemon citrus cream flavor. Super pure, there's power amongst the charm. This is a great '06. Drink now. Wine Enthusiast 96 "With its richness and great density of flavor, this is always a great Champagne. This 1999 is rounder than some vintages, less mineral, while still retaining the balance between white fruit and toast. It is still young, still slightly textured and ageworthy over several years."